Created by Celebrity Stylist and Former Vidal Sassoon Salon Educator Mateo Jon, Virgo Texture Hair Salon reinvents the way people think about and experience their own hair in a private, low-key, friendly environment. Natural, sustainable products align with fashion to create a new approach to beauty. As healthy hair is an essential part of our mission, every product we use is plant based, organic, fair-trade, and most are vegan. Everything is sourced direct to ensure its active natural ingredients are at their peek- something like Farm to Chair. Additionally, we offer an ever-growing range of Hair-Wellness programs including our Non-toxic Keratin, Damaged Hair Rebuilding treatments, and Organic Color. Get more from your haircut with Cleanse + Natural Style. Wash and steam nourishing botanicals into the hair after your cut. Prep and set your curls after for an air dry/Partial diffuse or Full Diffuse. Going Darker or Lighter - Lighter looks vary. Finish the look with a blow dry add-on. Re-connects grown out color to roots. Will break up any solid root with more dimension. Comes with single process tone balancer. Soft angelic glow around hairline. Finish the look with a blow dry add-on. Comes with single-process toner. Comes with a single process toner. Hyper Sun-Kissed Look. Comes with single-process toner. Cost is based on Root Length. More than 2 finger width of root is 100/hr extra. Our Going-Grey perfecting service. Bring the grey down and mask old color. This service helps the grow-out process by diffusing and blending your old color. Color Protection home care is recommended. This "Grey Blending" service will add hues of color to your existing grey hair allowing you to customize the rhythm of your grey with each session. Color Protection home care is recommended. 8-10 weeks Maintenance. Freshens up root color to your natural color or slightly lighter. Resistant Greys may incur additional cost and time. Turbo Charged Masks. Choose from: Shine boost, Environmental Detox, Moisture replenish, Swimmer's build up. Add on a scalp treatment for ultimate hair heath. Bring your damaged, overprocessed or deeply dehydrated hair back to life - literally. Rebuild hair with Infrared Light Therapy and Biodynamic Ingredients. This will put the missing element back into the hair, plus some. 3-5 sessions and at home care recommended. Choose from: Hair loss, Hair Growth , Dandruff (Oily / Dry), Oil/Seabum Control, Soothing/Calming (Sunburn, Psoriasis, Eczema). At home care Scalp Rx Medicine included with treatment. Rx Scalp treatments start with a Pink Clay & Herb Detox. Purify + Strengthen + Restore Harmony and Balance. These powerful medicinal plants eliminate toxins, impurities and revitalize the scalp's delicate eco-system. Transforms hair to a curly look. At home care system is recommended. ** Longer/Thicker haired clients will have additional . ** This service is also great for retouching, retightening, partial perms and enhancements. Clams down texture for a smoother look. At home care system recommended. Comes with a haircut to blend extensions. Cost of hair not included. Comes with a haircut to blend extensions. Cost of hair & frontal not included. In person consultations take up to 15 minutes and does not apply towards service. You will NEVER find anyone as amazing and creative as Mateo! It took me 36 years to be happy w my curly hair without having to constantly be doing something to it (flat ironing, blow drying, applying endless products) I can't explain how many times I have gone to stylist and left wanting to cry. Weeks after Mateo cut and colored my hair I was still txting him how happy I was with it. My cut and color is even better than what I asked for. I never thought I could have the look I wanted and Mateo made it happen for me. I have received so many compliments and have sent a couple of people his way just based on my color and cut!!! Mateo is SO knowledgeable and in tune to what you need or want. I can promise you will not go to anyone else for your hair once you leave his place. I wish I would have found Virgo sooner! Mateo is the best. I loved everything about his place and the care he took. He really cared to get to know me, it's like we had been friends all along! --I went to Mateo to get my roots retouched (btw, my natural hair color is black) I couldn't be any happier. 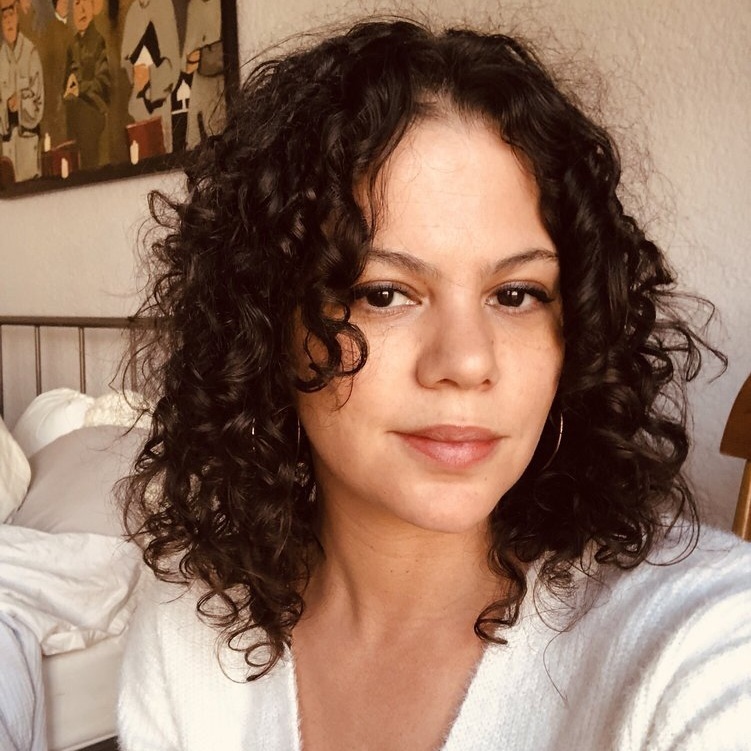 I loved that he really took his time with my curly hair (which some stylists barely have patience for) and he used AMAZING products to make my curls flourish! And they smelled really good! OH! And his place is decorated so beautifully, it's sooo relaxing! Thank you so much Mateo! I'm sending positives vibes to your salon, I hope it keeps flourishing! You're awesome, see you soon! I highly highly recommend for anyone to come into Virgo and check Mateos amazing work !!! I am in love with the way my hair came out. He explained me to me the process of my hair goal I wanted. I had so many compliments on my hair and told them where I got it done. Mateo is one of the nicest people I met, we had great conversations and he also gave me so many tips and advice for my curly hair. The space was BEAUTIFUL ! And super peaceful. I love Virgo! I will be coming in very soon !! Just got home from my appointment with Mateo and I honestly couldn't be happier with the results. Everything about Virgo is magical! The ambiance is soothing and beautiful - think macrame hanging on the walls, crystals and beautiful hanging plants and can't forget all the little details that truly made this place a gem like the essential oil air diffusers, great music playing in the background and not to mention the super comfortable chair he has you sit in! Not only is Mateo super chill and friendly but he is a hair wizard! 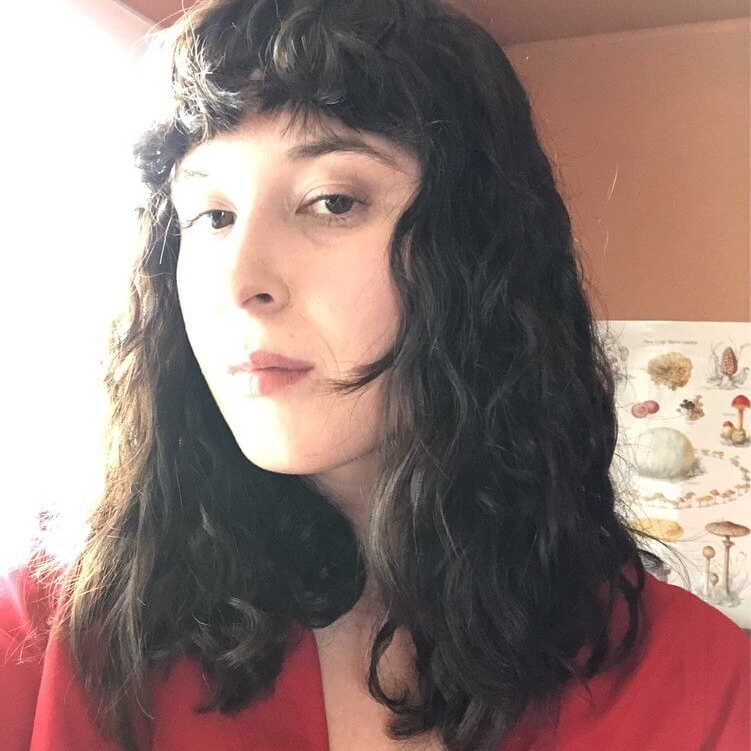 I came in for a cut/healthy perm ( I have super straight hair with bangs and this was my first perm) so I was a bit nervous. But, he new exactly what I wanted and my hair came out looking exactly like the inspiration photos I sent him. My curls look natural and my hair feels just as healthy as when I came in! Overall, probably the best hair experience I've ever had. Basically, book your appointment! Today I went in for my second cut at Virgo, and it was, honestly, the first time in my life I was excited to go in for a hair cut. Mateo is so wonderful at what he does! Not only is he an a pro at curly and textured hair, he also creates an environment where you feel comfortable and in control of your cut. He does a great job of letting you know what your options are and getting your input as you go. Both times I've left his salon, I've been genuinely thrilled with my cut. He's is the real deal. Today was my first time going to Virgo, and I am SO glad I went! Mateo is incredible! I have been trying to find a good curly hair stylist for mixed hair for years and I think my search is finally over. Mateo is really comfortable with curly hair and welcomes input as he goes along. He explained everything he was doing, so that I could understand and be a part of what was happening. The salon space is beautiful and Mateo's kind and friendly demeanor makes you feel comfortable and excited about the process. I love my new cut and will definitely be going back in the future! Sign up with your email address to receive exlcusive discounts and offers. We respect your privacy.